The Dine-Around is a tradition of the Continuous Improvement Conference. This year it takes place Monday, April 15th. If you would like to participate, pick a restaurant, sign up at the conference registration desk, and continue your networking long into Monday evening. 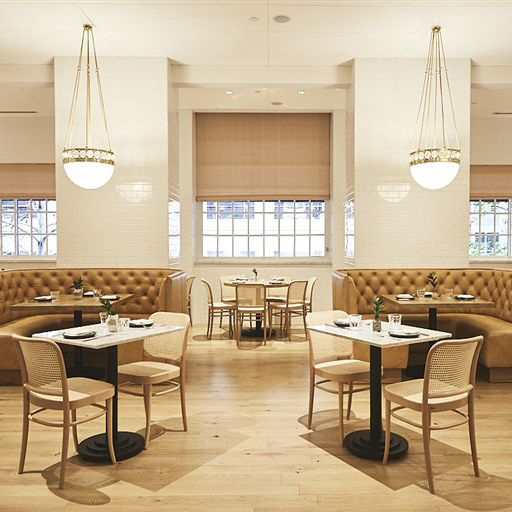 The restaurants were carefully chosen to represent a range of the best cuisine Dallas has to offer. You are responsible for the cost of your dinner. The price key reflects the estimated price of a dinner with one drink and tip. 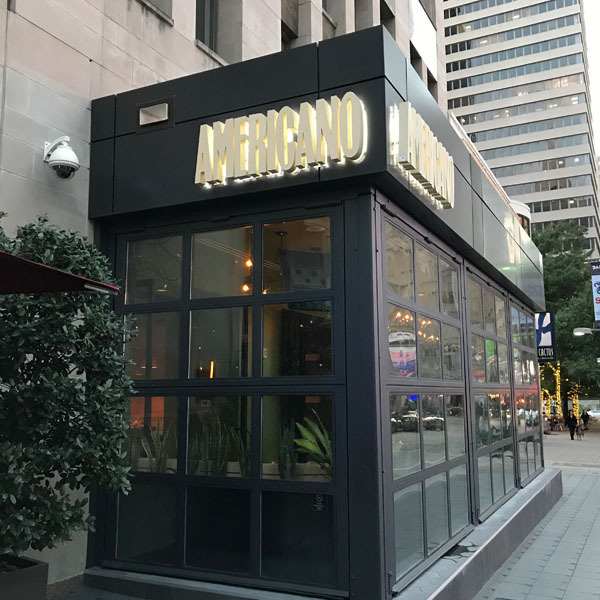 Americano is a vibrant, casual Italian restaurant in an inviting, eclectic atmosphere inspired by 1960’s Italian cinema. Menu features include hand-made pastas, Neapolitan pizzas, and creative takes on classic Italian-American dishes. 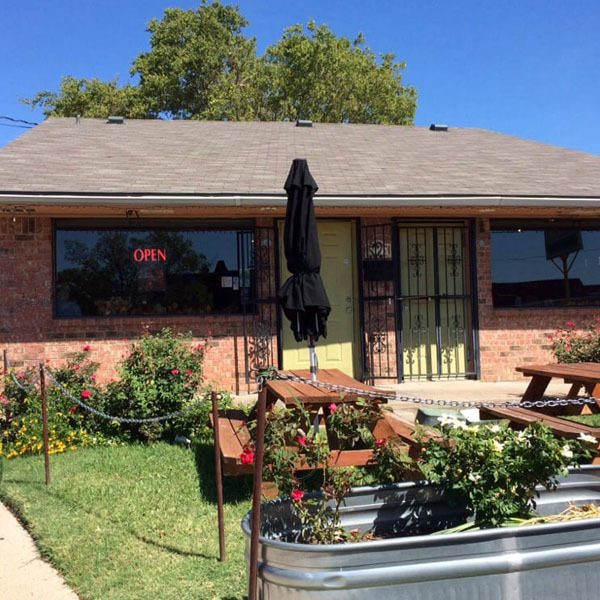 A Dallas favorite for 25 years, Avila’s serves tried and true Tex-Mex recipes, passed down throughout generations of the Avila and Martinez families. Buen provecho! 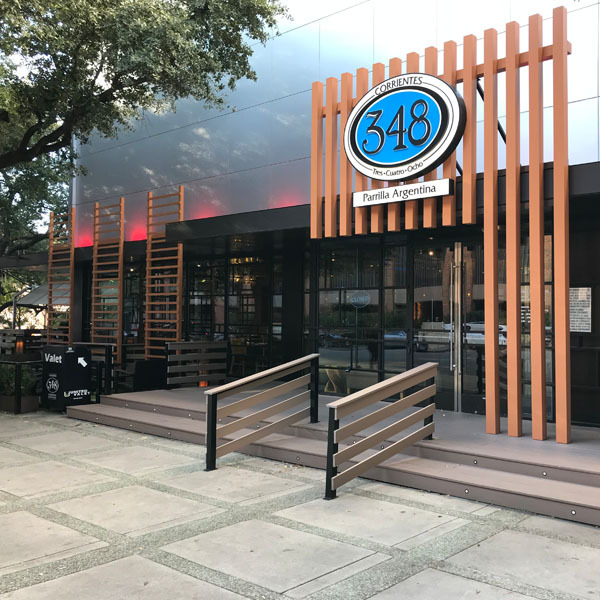 This buzzing local bistro features a menu of southern European-inspired cuisine with house-made breads and pastries, grain and vegetable salads, wood-roasted vegetables, fresh fish, and aromatic braised meats. 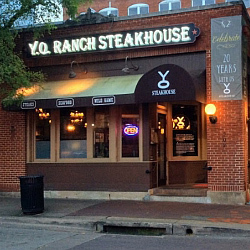 Dallas is the first U.S. location of this South American family-owned chain of Argentinian steakhouses. The a la carte menu is shared or family-style dining with an emphasis on high quality cuts of meat, sides and carefully selected wines. Highly rated. Leader: Mike Maxon, Mimeo, Inc. 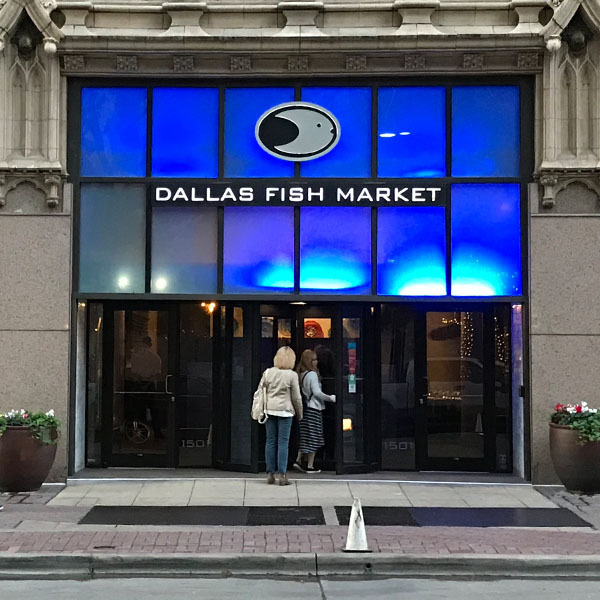 This award-winning modern seafood destination serves the best seafood in Dallas with finesse and an expertly trained staff. Non-seafood lovers have a choice of steak and chops. 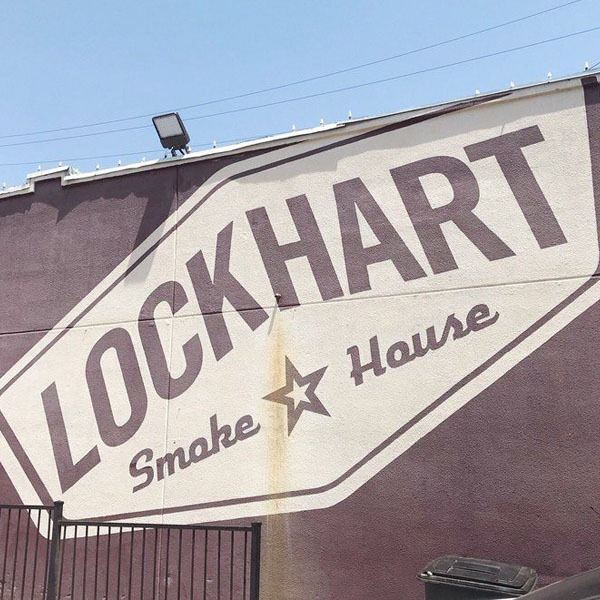 Texans will tell you that Texas barbecue has no peer on earth, and Lockhart’s has some of the best according to Texas Monthly! Check out their amazing culinary skills and the expertise of Pitmaster Tim McLaughlin. The Medina Oven & Bar menu is an intoxicating mix of Moroccan-Mediterranean cuisine. Sensual interior design evokes an urban Marrakesh cafe feel, unlike any other place in the Dallas scene. Highly rated. The menu pays homage to Mexican and Mayan food, techniques, and methods. 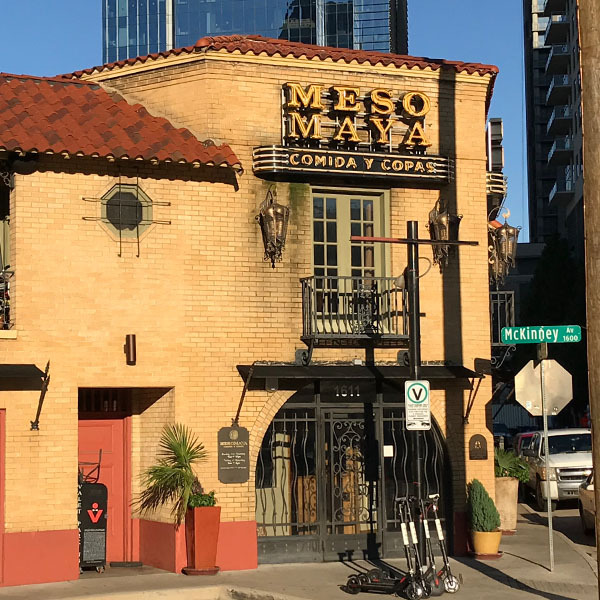 Few restaurants on this side of the border offer Mexican cuisine this diverse, authentic, and impressive. 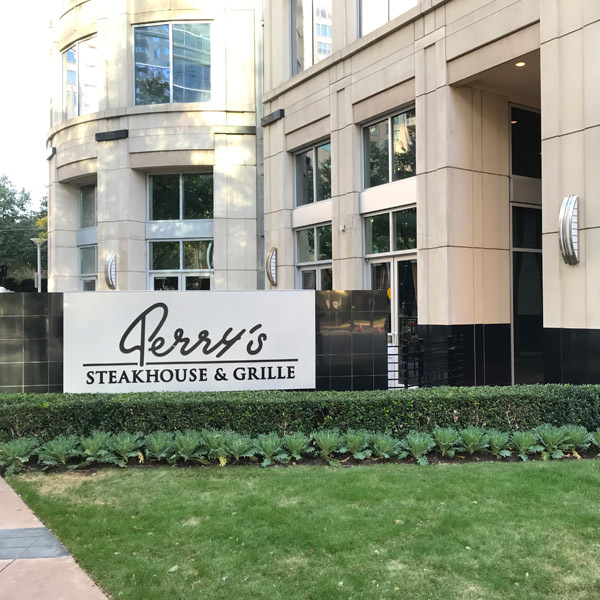 One of the country’s premier, award-winning steakhouses, Perry’s started from a modest Houston butcher shop in 1979. 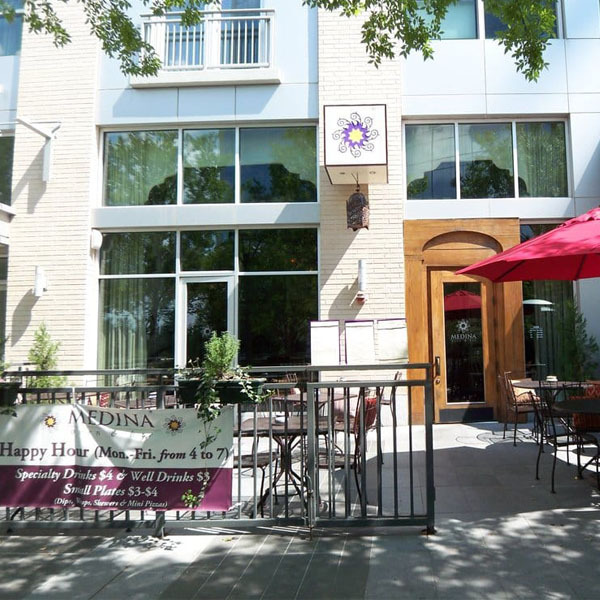 It offers an elegantly comfortable environment perfect for a CI Conference Dine-Around. Experience first-class authentic regional Italian cooking with a warm and cozy environment. 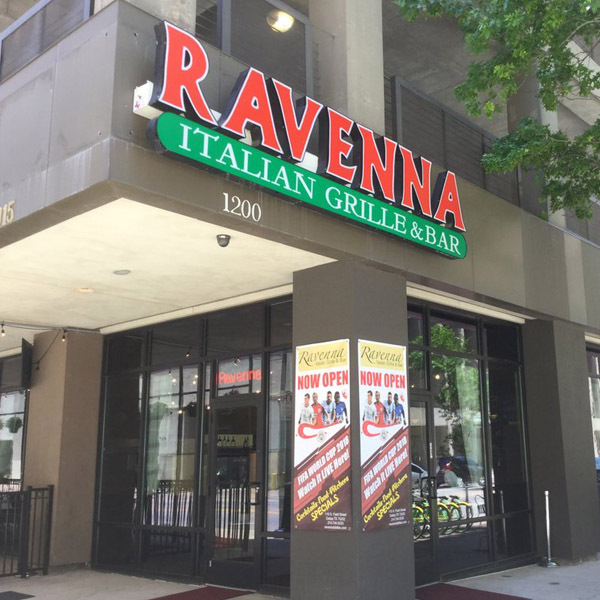 Have a favorite Italian restaurant back home? See how it stacks up against Ravenna! 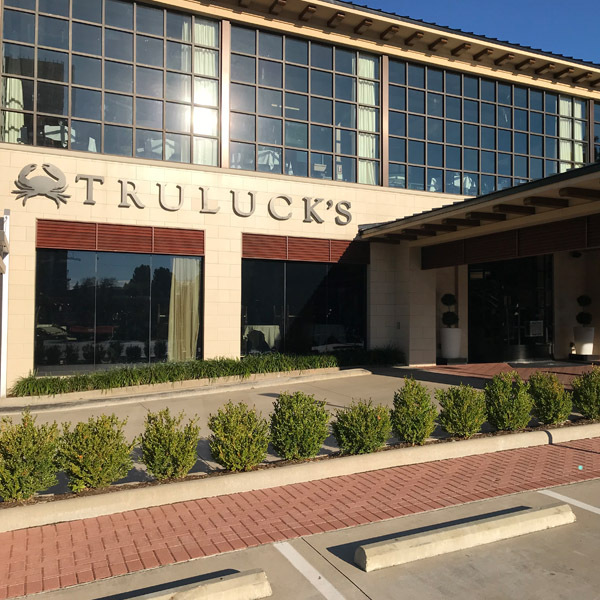 Leader: Tony Littleton, ABCO, Inc.
Conference attendees can delight in Truluck’s fresh-catch seafood menu or select tender, juicy steaks prepared to perfection. The Florida stone crab arrives daily—never frozen—from Truluck’s own fisheries. The Food Network declared Y.O. Steakhouse “one of the nation’s finest steakhouses.” It offers a selection of wild game dishes, featuring animals that roam its 48,000 acre ranch. Seafood rounds out the menu. 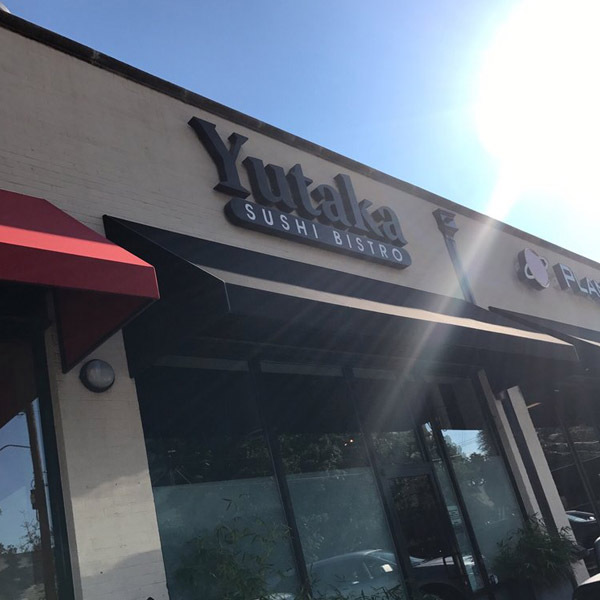 Yutaka serves both authentic Japanese cuisine and its own creations that have an air of Asian tradition with a touch of western influences. While the sushi is fabulous, there are many other signature dishes.